A collection of webinars, presentations, speeches and more. 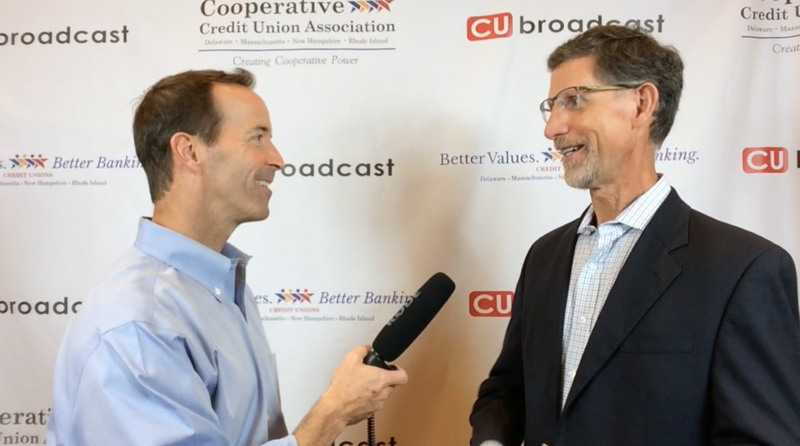 Glenn Van Deusen, a branding expert and advisor to credit union executives, describes some of the latest trends in credit union branding at the Coorperative Credit Union Association annual meeting. Hear how “outside the industry” perspective is changing the way CUs operate. © 2018, Van Deusen & Levitt Associates, Inc., All rights reserved.